A transcript released last week details how Cameroon's government now regards the use of social media by 'amateurs' as being 'a social malaise,' which amounts to 'a new form of terrorism...as dangerous as a missile.' Cavayé Yéguié Djibril, speaker of the National Assembly of Cameroon, made the claims before the country's parliament in the capital Yaounde on 10 November. 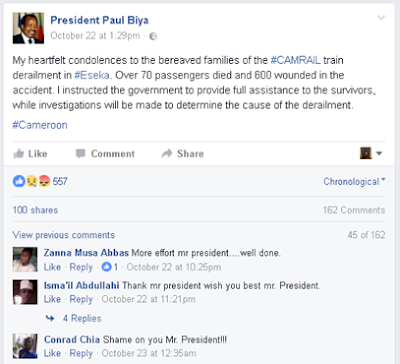 The comments follow widespread online criticism of the country's President, Paul Biya, for his perceived inaction in the wake of a train derailment in late October which killed over 70 people and injured 600. 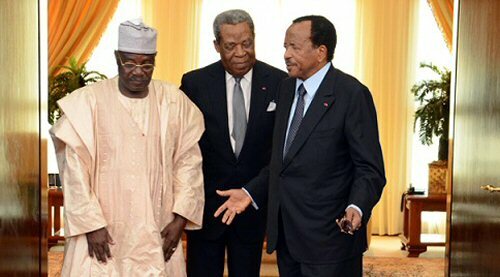 President Biya has ruled Cameroon since 1981 and is considered by many to be a dictator. Over the past three decades, his administration is said to have had a patchy record when it comes to the protection of free elections, popular mobilisations and the freedoms of speech and expression. Indeed, this pattern has lately been apparent in the realm of social media. Some have pointed to the government's ordering of telecoms companies to suspend mobile access to Twitter in the run-up to "Drive Out Biya" demonstrations in 2011 as evidence of state encroachments upon the democratic process. To readers in the United States and Europe, those words may strike a surprising resemblance to the lamentations we've recently witnessed unfolding within our own public spheres regarding the apparent state of our new, 'post-truth', 'post-factual' politics. What does that similarity imply? For example, is the use of such an argument only legitimate when it's employed by our own mainstream channels, and rendered illegitimate when wielded by a despotic regime? Or does it suggest the forces which suppress freedoms of expression and speech actually come dressed in many suits? What is certain is that others are presently inclined to characterise the voices demonised by the leader of Cameroon's national assembly as being merely those of citizens exercising their right to free speech in the very state which Mr Djibril represents. Freedom of expression is a complex issue anywhere. In 2011, Reporters Without Borders claimed that although 'press freedom is a reality' in Cameroon, media offences are still criminalised and reporters can be 'bought and exploited' by politicians. For example, Pius Njawe, who founded Cameroon's first independent newspaper in 1979, and whom the Washington Post obituarily described as being 'among the most defiant independent editors in Western Africa,' was famously arrested in 1996 for speculating with regards the President's health after Biya collapsed at a football stadium. Although it hasn't arrived in Cameroon yet, many commentators are skeptical about whether any African leaders are likely to block the roll-out of Facebook's FreeBasics service which, although plugged by the mega-unicorn as a means to bring the internet (which Mark Zuckerberg calls a 'basic human right') to countries which lack web infrastructure, is also said by some to be 'an African dictator's dream,' given its potential to provide a two-tier model of access to information. Whatever the outcome in that regard, it's certain that technology in general - especially social media platforms, which facilitate the decentralised vocalisation of critical voices - is now one of Paul Biya's biggest headaches. 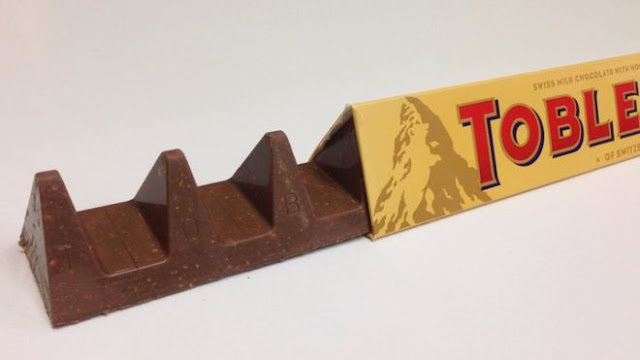 Well, that and the new Toblerone shape. You call this Swiss? !